Eudora email to Outlook transfer software provides the functionality to export single or multiple mails from Eudora into Outlook without any hassle of data loss. The software is self-sufficient and does not require any email client to be installated on the Windows system. The resultant file is created in UNICODE PST format which is acceptable by all the Outlook versions across the globe. 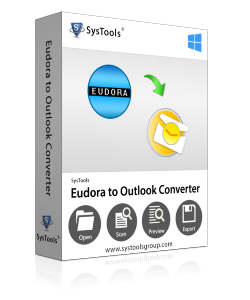 Eudora to Outlook Converter is designed to automatically locate the Eudora database files from its personality(email account). Users can select one or more Eudora profiles from within the tool's interface and continue with the export process. For manual addition of file(such as the case of orphan MBOX), the software provides two options. Single file: Import only one Eudora database file at a time. Bulk Import: Select the entire folder containing multiple Eudora files. Single Outlook File: Combine many Eudora database file in a single Outlook file. 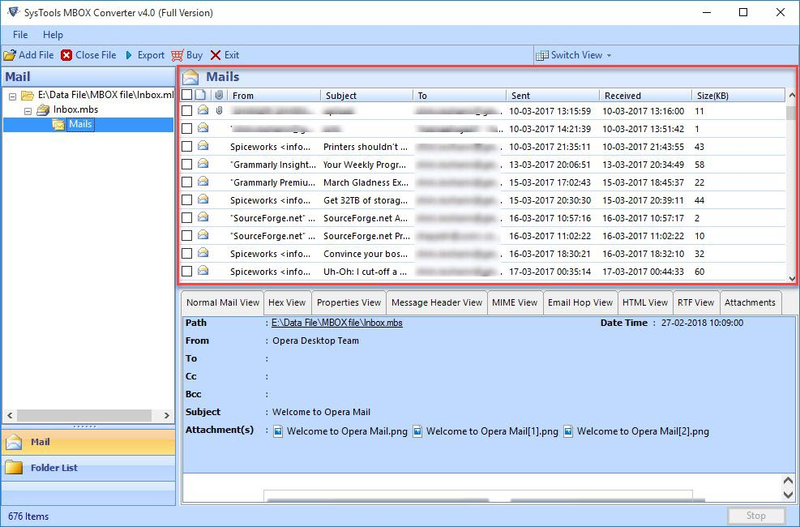 Multiple Outlook Files: Create separate Outlook files for individual Eudora files. A tree like structure is used to display the folders hierarchy in the interface pane. Clicking on a folder generates previews of all its emails and the associated attachments. This feature enables users to view all their mailbox contents within the interface of Eudora Mail to Outlook Converter. Once the process to export mail from Eudora to Outlook is completed, the software produces a detailed log report containing activities performed during conversion. User can save these files in CSV or HTML format and view it anytime for future reference. The Eudora to Outlook converter is available as a free demo solution to save only 25 emails per folder as Outlook file. Download and see for yourself. For Proper Functioning of Tool, please Disable the Antivirus or Allow access in antivirus settings. How do I transfer Eudora Emails to Outlook? 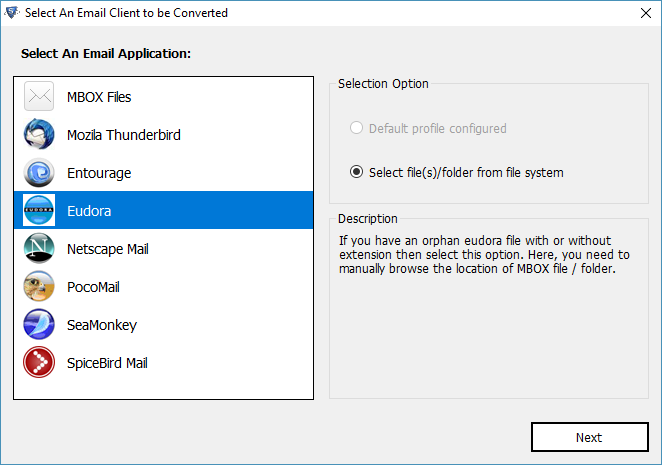 Select file/folder - Manually locate the orphan Eudora file. Finally, click on Export button and wait for conversion completion. Is it possible to convert Eudora files without MS Outlook installation? 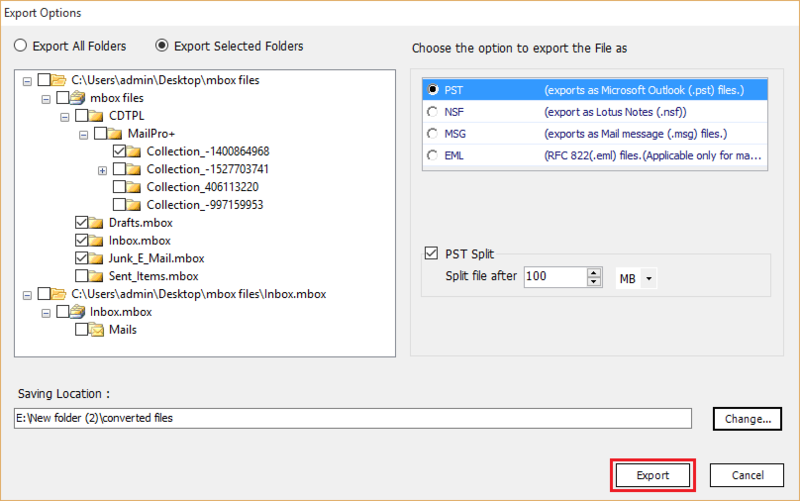 Yes, Eudora Mail to Outlook exporter neither requires MS Outlook platform nor do you need to configure it for successfull migration of MBOX files to Outlook, EML or MSG. I deleted some emails accidently during manual conversion. Can I recover them with your software? Yes, the converter not only export mails from Eudora to Outlook but can even recover permanently deleted emails. The software has prolific scanning option with which it indexes the complete file contents and structure along with the deleted messages. Nice utility! Worked smoothly on the FIRST try. I was looking to move a bunch of my historic emails from Eudora to Outlook. Tried some workarounds but nothing worked. Found this converter and was able to export eudora mail to Outlook without any inconvenience whatsoever. No issues with formatting, attachments or even the header information. Thank you guys!! The software does exactly as advertised. I converted around 7 years of emails from Eudora Pro 5.1 to Outlook format in a matter of minutes. Super fast and super accurate. Quite a rare software to find nowadays. Convert Eudora mailbox to Outlook easily on Mac platform with Mac Eudora to Outlook transfer software. Download the free trial version without any sign up form and test the tool. The software is designed specifically for Mac platforms to import Eudora emails into Outlook file format. Users can see all the contents of added Eudora file before extracting them into resultant Outlook format. Multiple export options are also incorporated inside the software for convenient migration. Seperate option of adding single file and multiple files from within a folder are provided in the tool. Users can also choose to import mail from Eudora to Outlook in bulk. Option to selectively filter the Eudora emails as per required date range is also provided inside the tool. 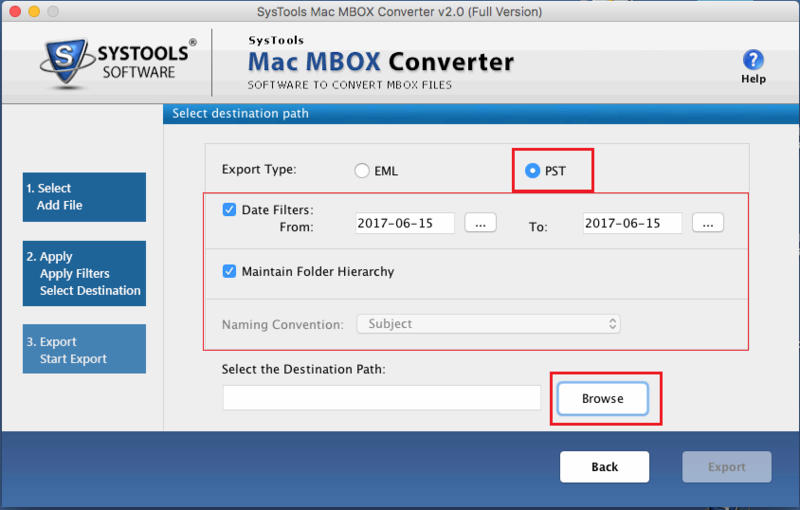 The Mac Eudora to Outlook converter has algorithms which enables it to conserve all the properties and meta-data of an email. It also maintains the headers like To, Cc, subject, Bcc etc. The software works in such a way to prevent occurence of any form of data loss during the export process. Users can install and run the Eudora mail to Outlook Converter on any Mac system operating on Mac OS X 10.10 and all above editions. Moreover the resultant PST files produced after conversion are supported on all Outlook versions. The Eudora Mail to Outlook Converter is also available as a demo tool free of cost. Users can move only 25 message/folder to Outlook format for the purpose of testing. 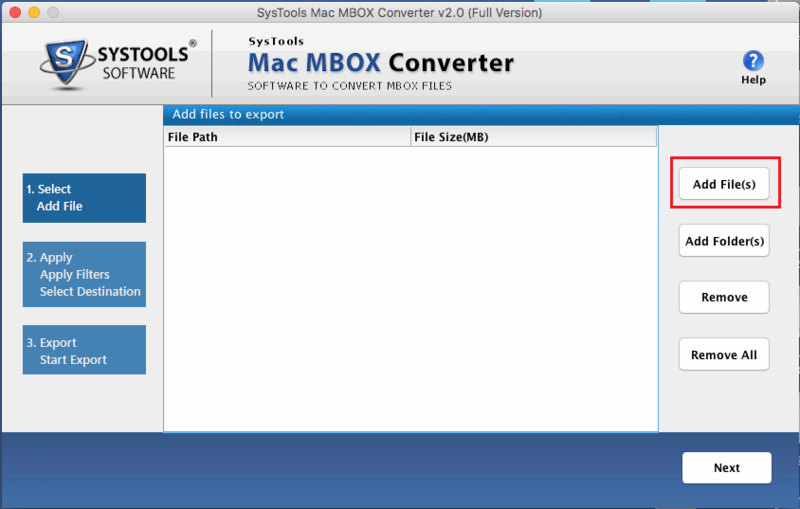 Is the tool operable on Mac OSX 10.9 and below versions? No, Eudora to Outlook converter runs on Mac OSX 10.10 & above editions. Is there any way to check out its working before deciding to buy the product? 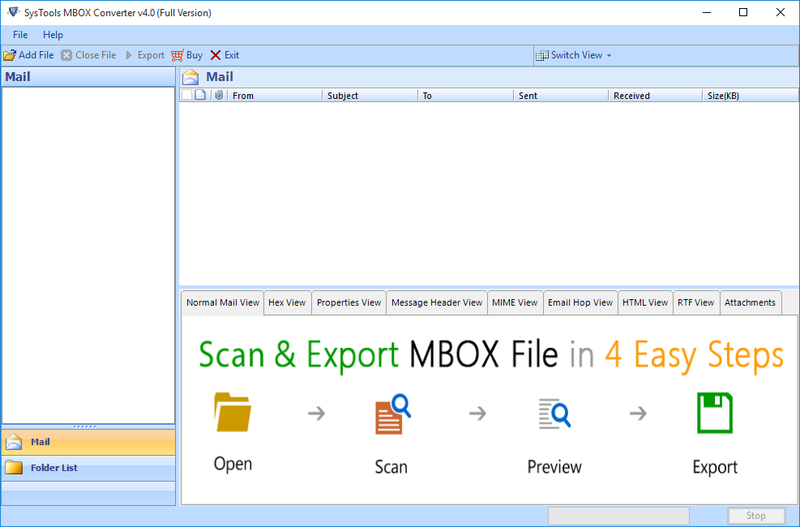 Yes, you can download the free version of the software and check it out by exporting 25 emails/ folder into Outlook format. I have a large Eudora database which requires to be transferred to Outlook. Is your tool feasible for it? Yes, our product can easily export unlimited emails from Eudora mailbox of any size into Outlook file. It will not even affect the overall performance of the tool. Its very rare to see a software designed for Mac work just the way it is supposed to. It worked perfectly with accuracy, and helped me to move emails from Eudora to Outlook in a matter of few clicks. Finally a software for us Mac users. Recently switched fom Eudora Mail to Outlook which I had been using sinve 1995. 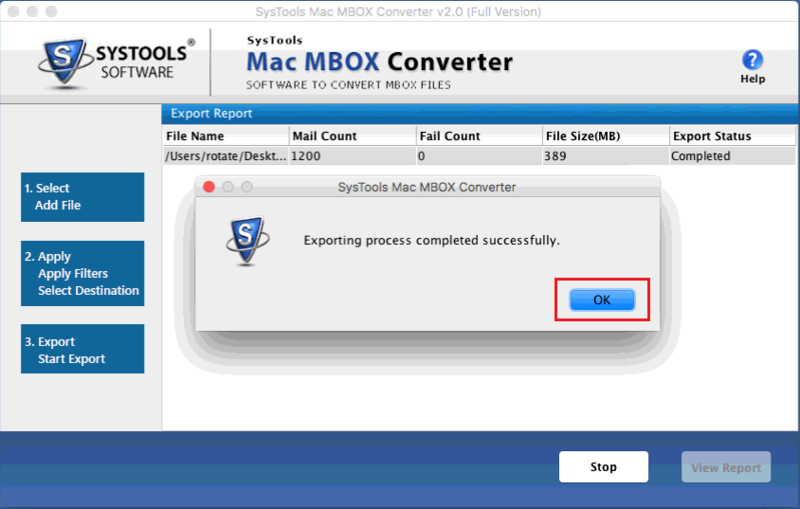 With the help of this remarkable application, I was able to convert loads of data within 15 minutes on my Mac Sierra system. Huge Thanks!